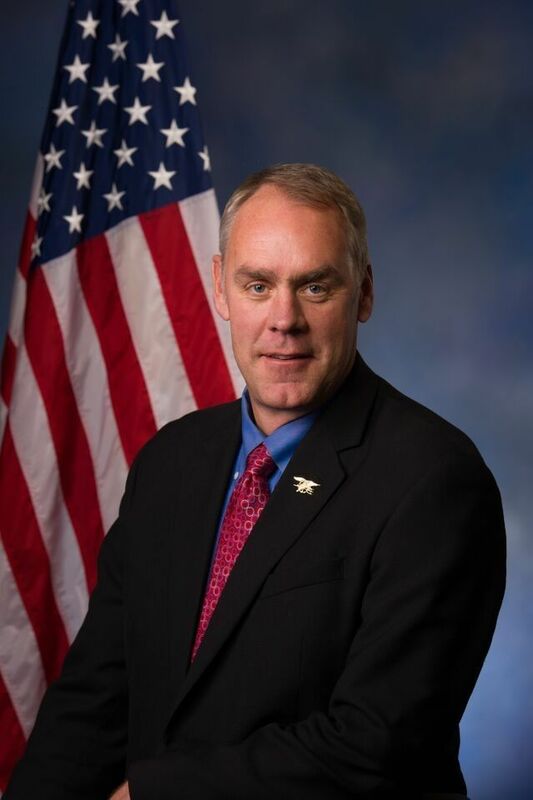 Kristina Wong at thehill.com offers a piece on former U.S. Navy SEAL and Congressman Ryan Zinke, who is writing a book on his experiences. For Rep. Ryan Zinke (R-Mont. ), having the right military rules of engagement on the battlefield has become something of a mantra. He often says, "When you go to war, you have to make sure you have the right equipment, the right training and the right rules of engagement to win decisively." As a Navy SEAL commander of thousands of special operations forces in Fallujah, Iraq, in 2004, during the worst of the Shiite insurgency, Zinke had to worry about those things all the time. Zinke said he saw, as technology moved into the battlefield, the temptation not only to monitor, but to control operations from afar. "I saw the beginning of it, and how we transitioned from execution checklist to video, to now telemetry, to [unmanned aerial vehicles]," he told The Hill in a recent interview. "And that's different from what we had previously. Our operations, more or less you reported an execution checklist by radio, but you were never controlled, you're always given a lot of latitude as the ground force commander and today, that's changed," he said. "Those people that now are giving the authority to engage are political, they're not military," he said. It's this perspective, as a Navy SEAL who served for 23 years on SEAL Team Six as a gold team commander, task force commander and a ground force commander, that will be captured in a new book coming this summer, titled "American Commander." Zinke is co-penning the book with the author of "American Sniper," Chris McEwen, who immortalized the story of Chris Kyle, a Navy SEAL who was commonly known as the U.S. military's most lethal sniper. 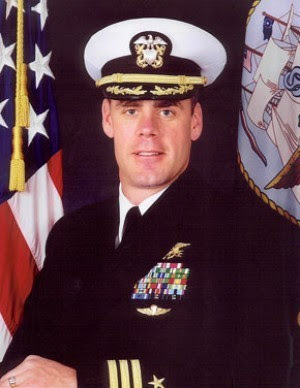 Zinke met McEwen through Kyle, who Zinke was a mentor to.